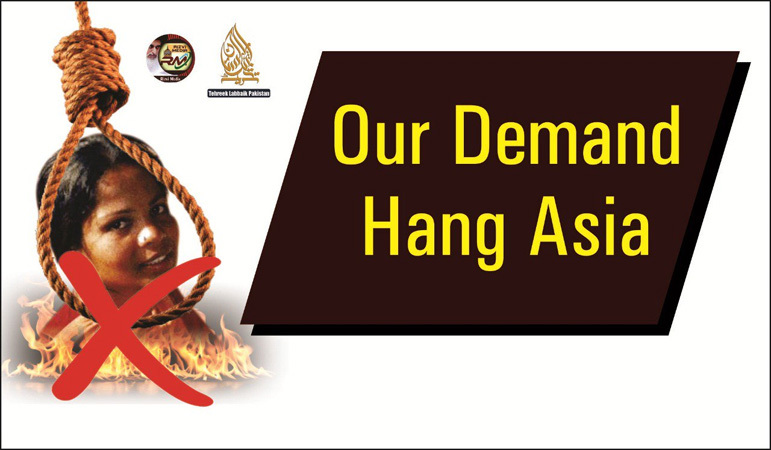 Pakistan (MNN) — Asia Bibi is back in the headlines and Pakistan’s coming unglued. Pakistan’s Supreme Court said “no” yesterday to a petition asking judges to re-consider their previous ruling. In October, the court declared Bibi innocent of blasphemy – an accusation that placed her on death row for eight years. Now, protestors are in the streets, and they’re looking for blood. In the hours immediately following the court’s dismissal of the petition against the acquittal, FMI-Pakistan’s national director told me, ‘We are gradually heading towards a civil war situation.’ Radical Muslims have again taken to the streets, urged on by the Tehreek-e-Labbaik political party [TLP], a political party which seems to be growing in strength moment by moment. Protesters are calling for the execution of the Supreme Court justices who issued the ruling and the overthrow of Prime Minister Imran Khan. Mass protests followed on the heels of Bibi’s acquittal a few months ago. Hardline Muslims issued death threats against the Supreme Court judges and Bibi’s family. 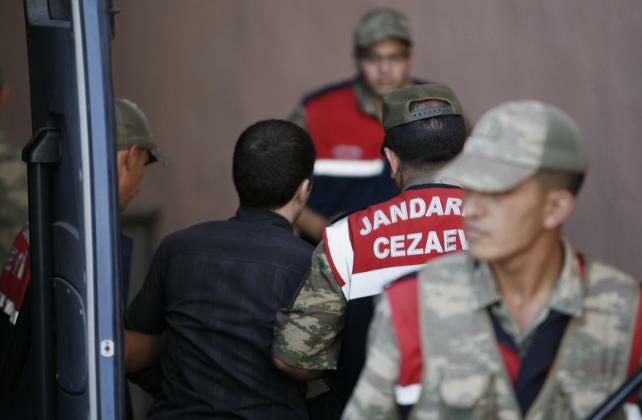 Her defense lawyer reportedly fled to the Netherlands. Why are people so upset? In its 2019 World Watch List, persecution watchdog Open Doors USA ranks Pakistan at number five. This means Pakistan – out of 50 countries examined by Open Doors – is one of the world’s most difficult places to be a Christian. According to Pew Research, more than 96-percent of Pakistan’s population follows Islam – which also happens to be the state religion. Restrictions like the country’s notorious blasphemy laws are often used to “purge” Pakistan of religious minorities. “In Pakistan society, just the accusation [of blasphemy] riles up such strong emotions that they (crowds) say, ‘Death to anyone accused!’, which leads to a lot of abuses, such as this case,” Allen explains, referring to Bibi. Asia Bibi is at-risk as long as she stays in Pakistan, he adds. Her only hope for freedom is to find safe haven in another country. FMI supports Christian pastors in Muslim-majority nations like Pakistan, Indonesia, and Bangladesh. Learn more about their work here. Ask the Lord to protect His followers throughout Pakistan. Pray for continued faith and boldness. The threats against Christians in Pakistan in no way diminish robust gospel outreach… in 2018, by God’s grace, we saw that nearly 1,200 souls in Pakistan placed their faith in Jesus Christ as the direct fruit of our partners’ ministries there. By average, that means that each of our supported Pakistani church planters and disciple-makers led 42 people to new life in Jesus Christ. * – Name changed for security purposes. Header image is courtesy of FMI. These graphics are now appearing across Pakistan. 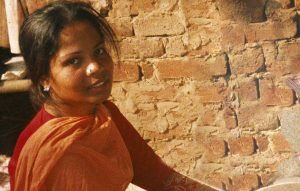 Ask the Lord to watch over Asia Bibi and create opportunity for her to leave Pakistan safely. Pray for the protection of Christians throughout Pakistan. Pray for continued faith and boldness. Keys For Kids to launch first short-term mission trip.